Wooden Door Wall Plaque. Baby Girl. Wooden Door/Wall Plaque. Baby Girl. 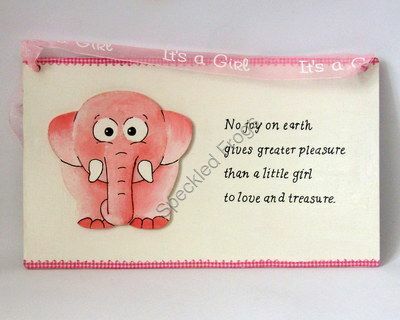 Decorative door or wall plaque for A Baby Girl. Size 24 cm x 14 cm approximately.